Following the events of Alien vs. 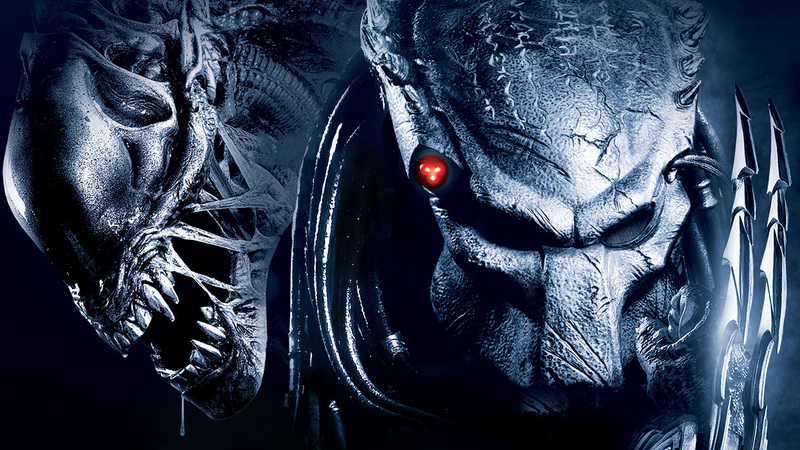 Predator, and the maturation of the chestburster that erupted from the body of Scar (the Predator that defeated the Alien Queen) into an adult Predalien, the Predator scout ship crashes in the woods of Gunnison County. A local, Buddy Benson, and his son, Sam, are hunting in the forest and witness the crash, but they are chased and are implanted with alien embryos by facehuggers along with several homeless people living in the sewers. Meanwhile another Predator lands seeking out the Alien and destroying evidence of their presence on Earth. The dwellers of the town find themselves in the middle of a battlefield between the two deadly extraterrestrial creatures, and the small group of survivors splits between the leadership of Sheriff Eddie Morales and the bad-boy Dallas Howard. Both have different opinions about the best means to escape from the beings.